It’s Time To Elevate Your Equity Through Business Ownership! Peirce College prides itself on the opportunity to assist in the development of soft skills for our students and alumni through our experienced faculty and staff, as well as, through unique events where students and alumni can learn from local experts on a variety of topics. Next month, Peirce College is honored to be partnering with the Office of Economic Opportunity, Department of Commerce | City of Philadelphia in support of Minority Enterprise Development (MED) Week. Through the partnership and support of this city-wide, week-long tribute to minority businesses and resources, Peirce College is proud to host a special event on Peirce’s campus called Elevate Your Equity through Business Ownership. This community-wide event is an opportunity for all those business-focused individuals who seek advice and guidance on starting and building their own company to learn from Philadelphia entrepreneurs and professionals. To start this fundamental event off, attendees will get the opportunity to speed network with three successful entrepreneurs who are ready to share their knowledge on how each started their own business while discussing professional business structure including financing, marketing and much more. 1. Donna Allie, President & Founder, Team Clean, Inc. – Ms. Allie first launched Team Clean, Inc. in the mid-1980s as a solo entrepreneur. Since then she has grown the privately held company tremendously and has hired thousands of employees in the Mid-Atlantic Region. 2. Elaine L. Johnson, CPA, MBA, President & Founder, Financial Business Solutions – Ms. Johnson began her career with the international accounting firm of PricewaterhouseCoopers in Philadelphia. 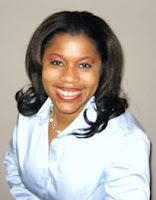 She then transitioned into building and running her certified woman owned small business, Financial Business Solutions! 3. 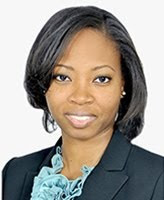 Angelina Perryman, Vice President of Administration, Perryman Construction – Ms. Perryman represents the third generation of Perryman Construction managing contracts, risk avoidance, human resources, technology and next generation strategic and corporate planning. 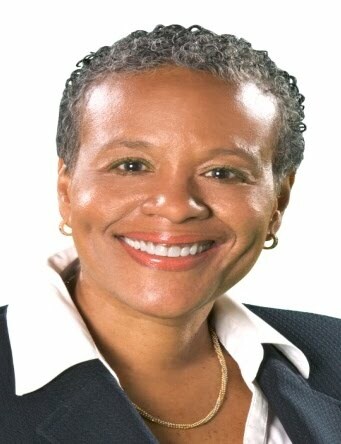 Immediately following this fantastic networking and learning experience, attendees will get to hear a keynote address from Iola Harper, Deputy Commerce Director, Office of Economic Opportunity, Department of Commerce | City of Philadelphia, who will share her knowledge on business ownership in Philadelphia. Iola Harper is a nationally-recognized, award-winning advocate for small businesses and urban neighborhoods. 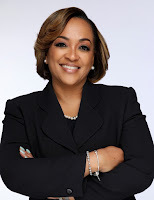 Prior to joining the Kenney Administration, she had spent well over two decades working diligently with minority and women-owned firms and economic development agencies across the Delaware Valley, helping them gain access to needed financial, technical and contract opportunity. So come out to Peirce College’s campus located at 1420 Pine St., Philadelphia, PA 19102 on Tuesday, October 2 at 5:30 p.m. to meet and hear from these amazing business-driven and passionate women. Let us know you’re coming, though, by registering today at peirce.edu/elevateyourequity. For any further information, please reach out to me, Dr. Charlene Glenn, at cglenn@peirce.edu. Get More Out Of Your College Experience!